Hope Dining Chair – comes in many versions, with or without upholstery, with 4 legs and center frame etc. 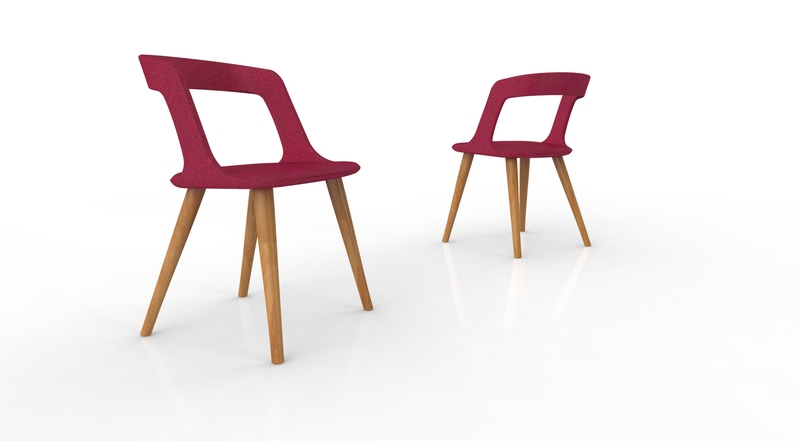 We wanted to create a chair in 2D veneer was pushed to the limit. We did that with succes after a year of work. The floating look and excellent comfort, makes this chair unique.